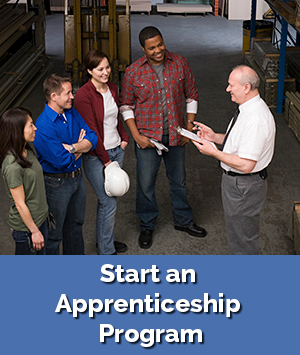 Whether you are an employer looking to hire, train or retain a skilled workforce, or a worker looking for a new career in a well-paying occupation, Registered Apprenticeships can help you achieve your goals. 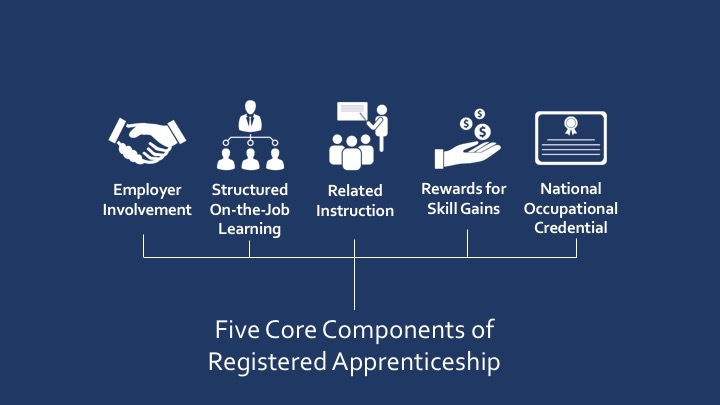 Registered Apprenticeship is a highly flexible “earn while you learn” training model for employment that pays more as a worker (apprentice) reaches higher productivity levels. 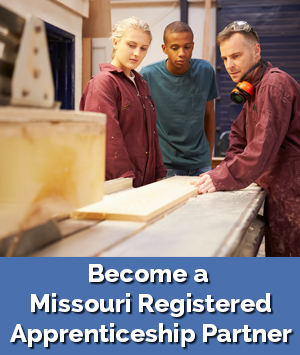 In addition to rewarding performance, Registered Apprenticeship combines employer-driven job-related instruction with extensive on-the-job learning under the supervision of a trade professional. 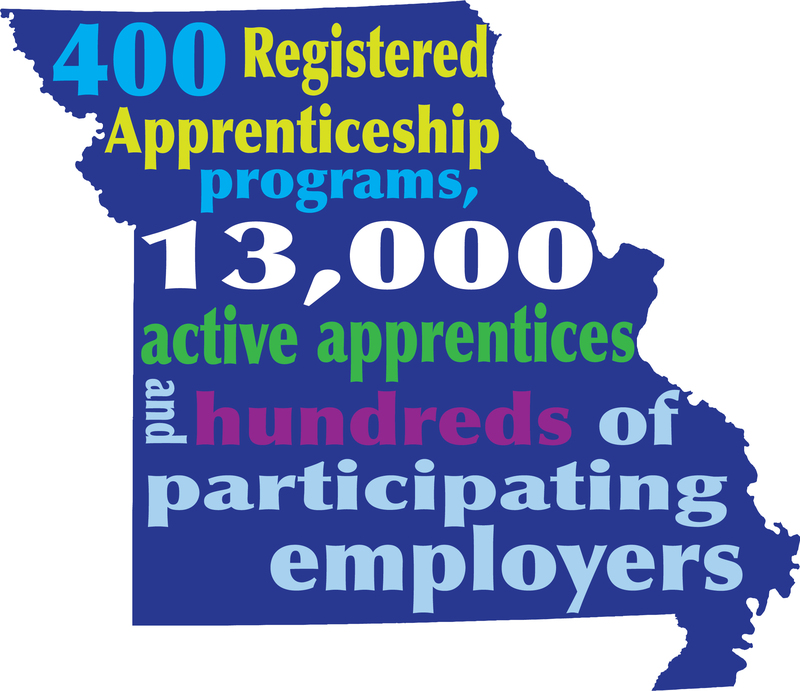 After completing a Registered Apprenticeship, the apprentice receives a nationally-recognized occupational credential that communicates the standards and high level of training that their employer provides. Direct Employer Involvement: Employers are the foundation of every apprenticeship program and the skills needed by their workforce are at the core. Structured On-the-Job Training: Every apprenticeship program includes structured on the-job-training from an experienced mentor. Related Instruction: Apprentices receive related instruction on the technical and academic competencies that apply to the job. Rewards for Skills Gains: Apprentices receive progressive wage increases as their skills and knowledge increase. 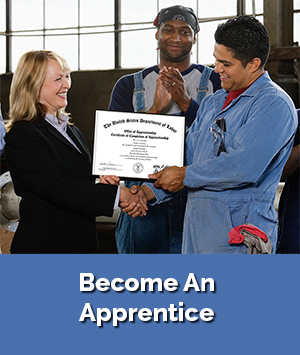 National Occupational Credential: Every graduate of a Registered Apprenticeship program receives a nationally-recognized credential.